Michael J. Sheppard, Sr., 82, passed away peacefully surrounded by his loving family on April 6, 2019. Beloved husband of 61 years to Phyllis (Fiore) Sheppard. Devoted father of Michael Sheppard, Jr., his wife Laurie, Susan Blankmeyer, her husband Ed, Kathleen Tartis, her husband William, John Sheppard, his wife Amy, Robert Sheppard and his wife Kelly. Cherished grandfather of Averie, Michael, III and Ryan, Brittany, Alison and Ty, William and Brooke, Jaime, John and Sidney, Robert and Patrick. The visitation will be held in the Walsh Gymnasium at Seton Hall University in South Orange on Friday from 2-7pm. 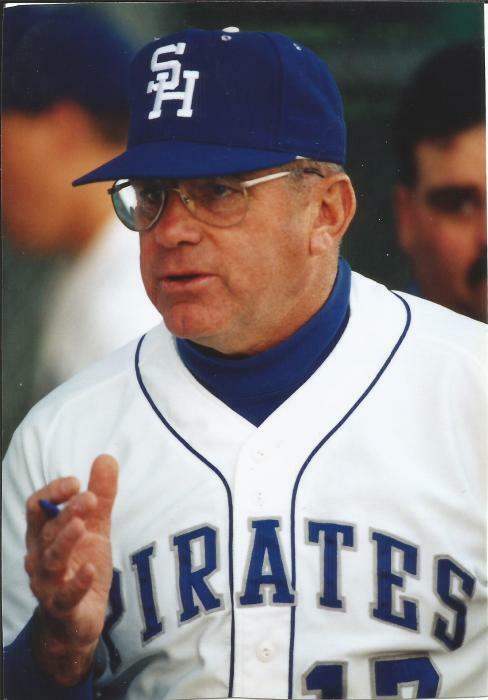 The funeral mass will be held on Saturday in the Walsh Gymnasium at Seton Hall University at 10am followed by the entombment at Gate of Heaven Cemetery in East Hanover. 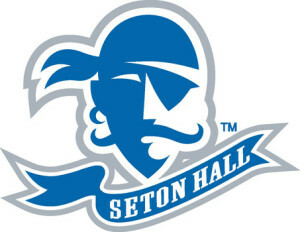 Seton Hall Prep Athletics, 120 Northfield Ave., West Orange, NJ 07052.